Fall is such a wonderful season full of warm sweaters, walking on crunchy golden leaves, and drinking pumpkin spice lattes. For all its beauty, however, autumn can be harsh on the skin due to the change in weather. So once the temperature drops and the leaves start piling up on the ground, head over to our Leesburg spa for a hydrating, relaxing facial made especially for fall— our very own Spiced Cider Enzyme Facial! The cooler, drier air of autumn makes it harder for the skin to retain moisture. This is compounded by the increased use of heaters indoors. As a result, people struggle with dull and sallow skin tone, dryness, irritation, flaking, and flare-ups. Your skin definitely needs more protection and nourishment during this time. Including these in your daily skin care routine will help you minimize skin issues during this season. Any good skin care regimen won’t be complete without the occasional facial. 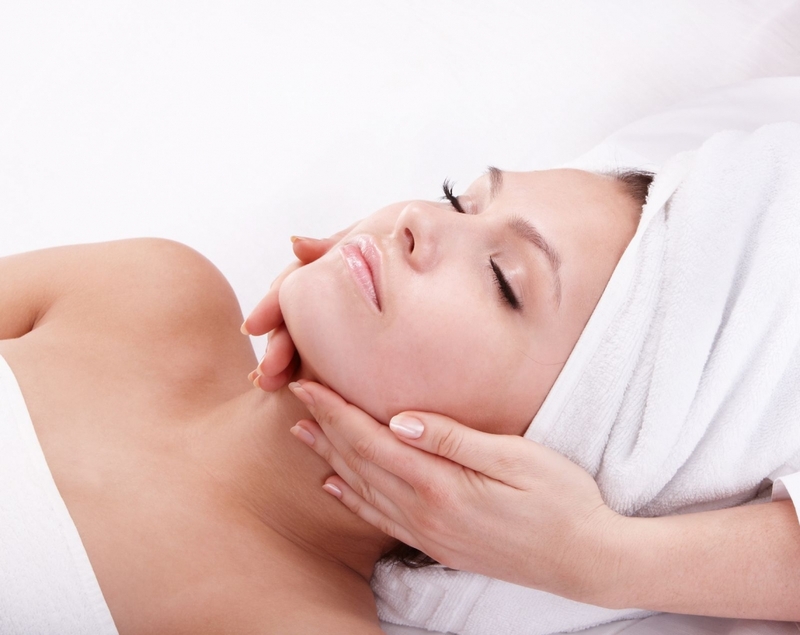 Skin care specialists recommend getting professional facials every three weeks or so. That period constitutes a full life cycle of skin exfoliation and growth, and a facial helps speed up this process. Here at Awakenings Spa Boutique, we’ve taken everything that makes autumn so magical and packed it in one facial— the Spiced Cider Enzyme Facial with Vanilla Clove Hydrating Mask. On top of that, our Vanilla Clove Hydrating Mask will improve your skin tone, enhance suppleness, and firm up your skin. Our Spiced Cider Enzyme Facial is perfect for normal/skin combinations and for anti-aging. Not sure which facial is right for your skin? Just drop by Awakenings Spa Boutique, and let our skin specialists help you decide. Get a break from the cold autumn air and give your skin some love! You can enjoy our Spiced Cider Enzyme Facial for only $99 (regular price is $125) until October 31, 2018! This is a fall special you don’t want to miss. Apart from our facials, we also offer skin therapy, yoga, and massage in Leesburg, VA, all administered by our team of highly-trained therapists. Relax, let go, and savor the moment. Book an appointment today!